If you do not see what you are looking for, please contact our friendly customer service team at: (304) 636-2640. 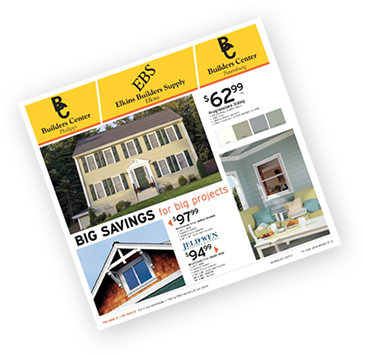 We offer everything you need to build and remodel your home. If we do not have it in stock, we can get it for you. Deliveries are received weekly, and if you place your order by Friday, it will arrive the following Wednesday. Our goal is to assist you in any way that we can! 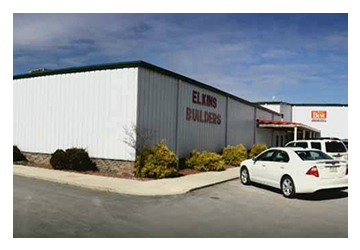 Whether you are planning a new construction project, a renovation, or a basic repair or replacement, Elkins Builder's Supply, Builders Center Philippi, and Builders Center Petersburg have all of the materials and supplies you need. With over 26,000 items in-stock and over 100,000 items available at our local warehouse, we are the smart choice for all of your time-sensitive building supply needs. We look forward to serving you with the old-fashioned values and customer service you expect, as well as all of the benefits of modern business practices. Visit us to find superior building materials and home improvement products from the finest local craftsmen, as well as supplies manufactured by the most reputable commercial companies in the world. We will work directly with you to help you locate and purchase the best materials for the job at a competitive price. Order online or stop in to one of our three conveniently located stores. You can rely on our experienced staff members to provide the dedicated service required to deliver an easy and enjoyable shopping experience. 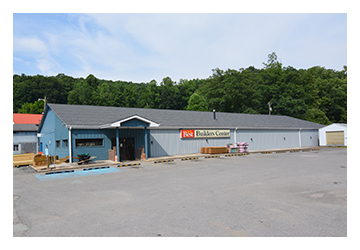 Elkins Builder's Supply Center in Elkins, Builders Center Philippi, and Builders Center Petersburg are your locally owned and operated home centers. 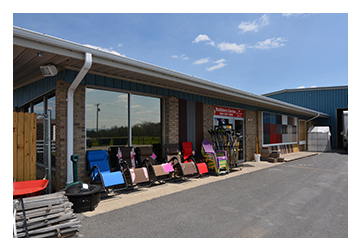 We proudly provide a comprehensive range of top-quality building materials and supplies at reasonable prices for homeowners, do-it-yourselfers, and contractors throughout north-central West Virginia. We also offer personalized professional design and contractor referral services for our valued customers.